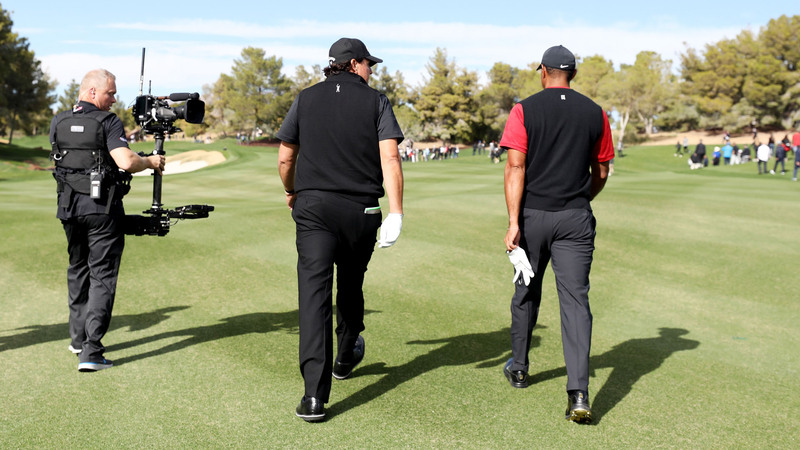 Did you want to watch Tiger Woods vs. Phil Mickelson in “The Match,” but couldn’t afford it? Or simply didn’t want to fork over the money? Apparently, viewers who paid in advance had problems logging on to stream the event on B/R Live. Turner was unable to differentiate between those who had paid and who didn’t, so the company opened up the stream for all, meaning some people couldn’t get it for free while others had to pay. JUST IN: Bleacher Report issuing refunds to anyone who paid $19.99 for Tiger-Phil event after they made the decision to turn “The Match” on for free. Joins carriers Comcast & Spectrum, who will issue credit to customers.